Nualight worked with ILUX Lighting, of the Constellation Lighting Group, to deliver an LED lighting scheme for SEW-Eurodrive’s UK Headquarters in Normanton, saving approx. £18,000 per year on energy costs. 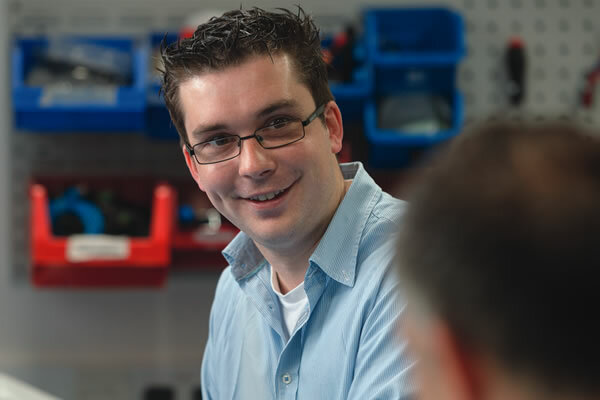 SEW-Eurodrive is a market leader in drivetrain and motor engineering, with a presence across five continents and over 16,000 employees. 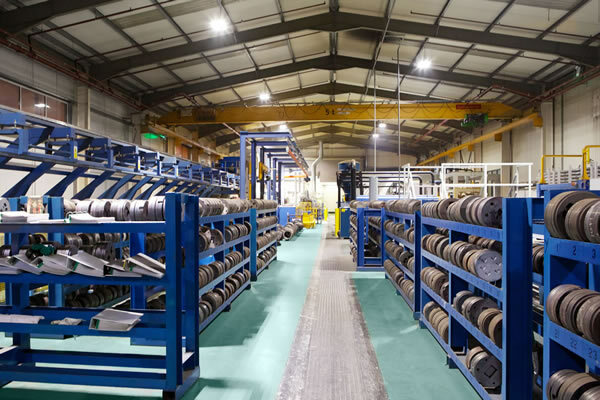 Constellation Lighting were commissioned to replace the existing T5 fluorescent lighting in the assembly plant of their recently built UK headquarters. To meet these requirements Nualight supplied 198 Arc 2 high bay luminaires, which offer high efficiency and excellent light quality. Today, health and obesity concerns are increasing gym memberships, nutrition awareness and pushing healthier lifestyles to the forefront of public opinion. In response, supermarkets are dedicating more floor space to fresher and healthier foods. Fresh fruit, vegetables and meat are as rich in colour and vibrancy as they are in nutritional value. To tempt shoppers towards these items, retailers need specialist lighting enhance the colours and natural textures, ensuring a quick turnaround before they perish; customers also need to discern a product’s colour to feel satisfied with their purchasing decisions. Colour technology for food lighting is a Nualight core competence, an area we research and invest heavily in. Select a colour temperature to enhance the colours of the food you are displaying. For example, where the is a range from blueberries and bananas to oranges and strawberries, a neutral colour temperature from 2700K- 2500K could be used in conjunction with high CRI >85Ra solution. This would offer a good uniform natural ambience displaying warmer intense colours. Or another example, using a cooler colour temperature say, 5000K to make white fish appear brighter and will also emphasise the colour of the ice, whereas red fish such as salmon, prawns and langoustines would appear more saturated with a lower colour temperature <4000K. 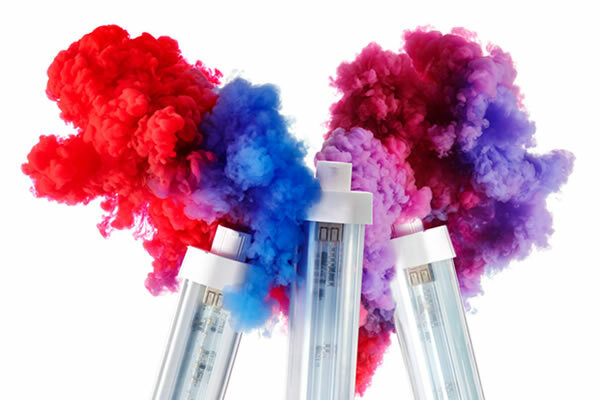 Choosing a CRI above 85Ra will add sparkle and vibrancy and depth of colour to your displays. Selecting a true white LED fitting will showcase produce in the best light across a wide range of produce. Unlike traditional approaches to food lighting, Nualight’s VIVACE technology offers a true-white LED source with market leading colour vibrancy across the spectrum. 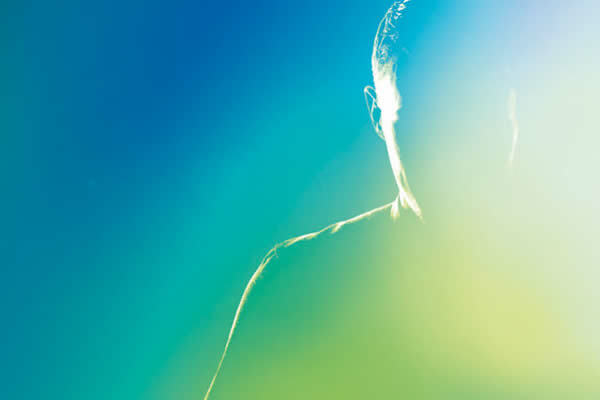 More akin to natural day light, we like to call it “sunshine lighting” bringing out a deeper vibrancy in every colour. 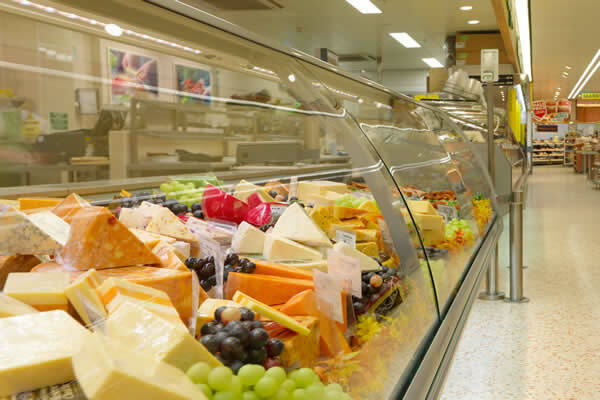 We do it with television displays why not chose high definition for your produce displays. Technology has evolved, and we can now take advantage of the full colour spectrum. 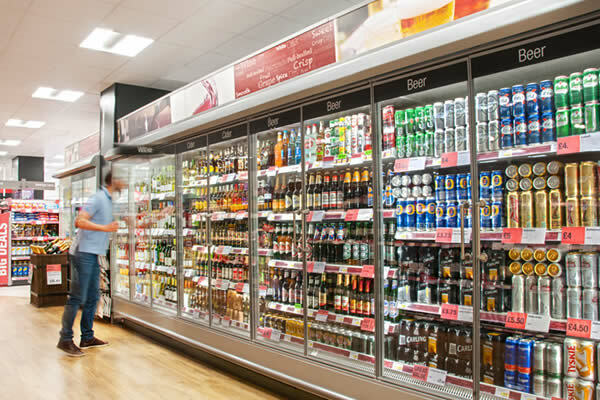 We have added a new level of dynamism to our Orion refrigeration range with HDR variants that offer a wider colour gamut, allowing you to really define those reds and whites in-store. 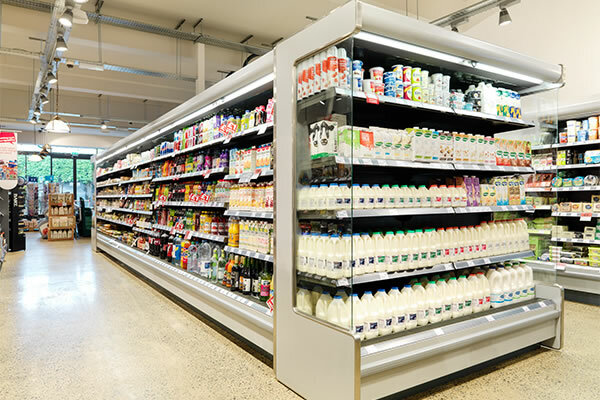 With more and more doors being added to refrigerators for energy saving, it is vital to limit glare and dark spots inside the case, allowing the products appeal to shine through. 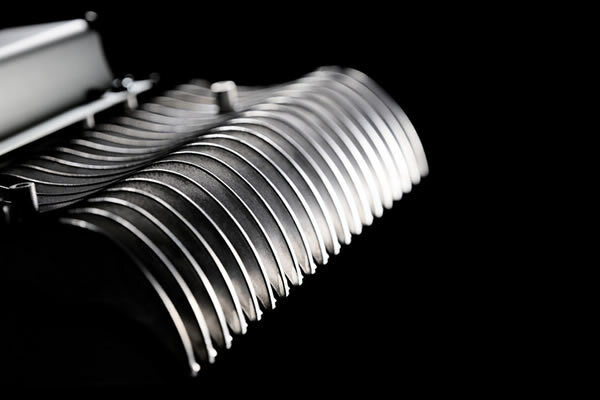 Selecting a high lumen output, with controlled optics will spread light evenly across the case. 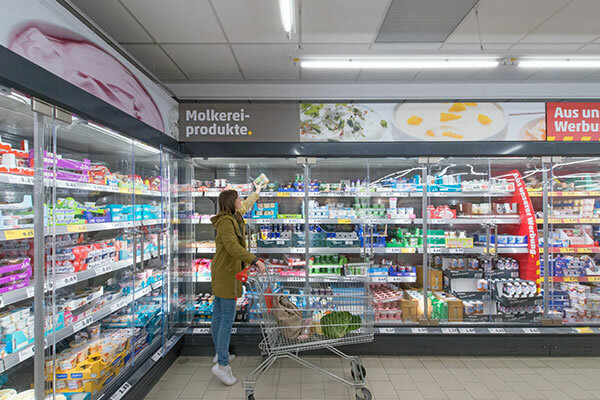 Does LED make sense for forecourts and convenience stores? 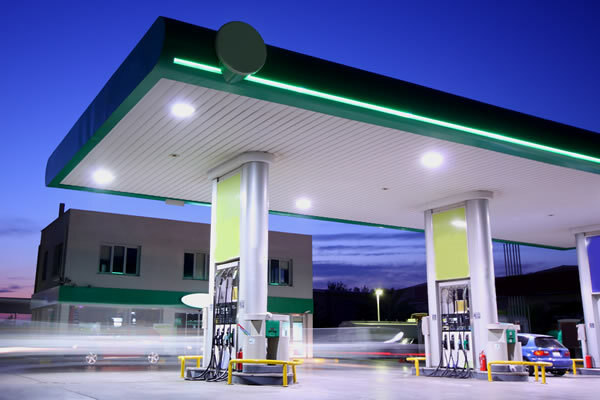 LED lighting can create the right first impression and save money for forecourts and convenience stores. Forecourts have become an important contributor to the UK retail landscape, now providing more than an essential one stop shop; customers are looking for a wide range of products from traditional fuel purchases to a varied shopping basket which can feed a family for a week. Forecourts and petrol stations are not just for motor vehicles, they are for people. To meet consumer demand, forecourt owners are redesigning their stores with the modern shopper in mind. They are getting bigger and brighter, with products and services designed to get customers to spend more and stay longer. 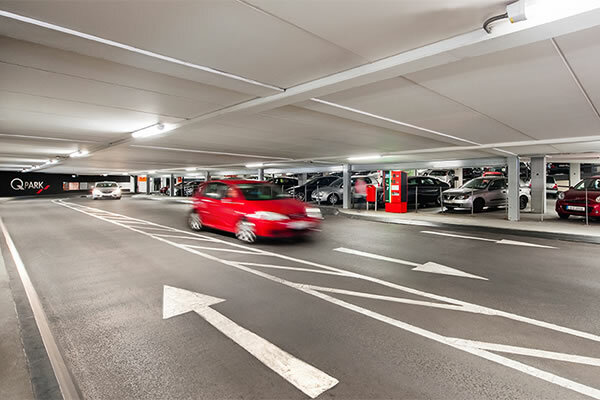 Download our handy Application Lighting Guide – Forecourt LED Lighting here. 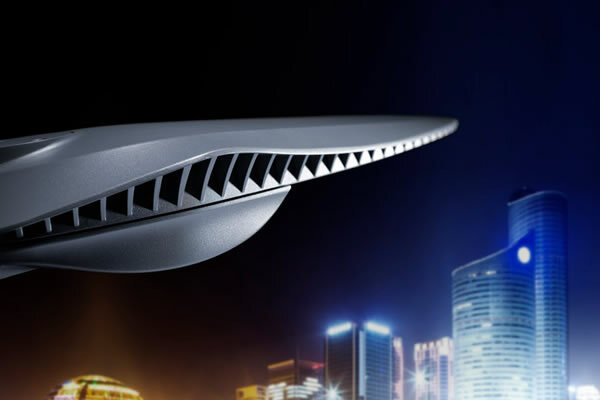 Does LED lighting make sense for warehouses? There are many enticing incentives for switching your warehouse lighting to LED. These range from promises of phenomenal energy and operational cost savings to government grants. However, spaces where heavy machinery and people operate need to have safety measures in place to minimise health and safety risks, therefore does LED lighting make sense for warehouses? Click here to download our LED_INDUSTRY_warehouse_lighting guide.